Go old school with physical props that will have your guests giggling as they pick and pose in front of your photo booth. From fake moustaches, to Santa hats, to oversized glasses, physical props will never go out of style. Related: 12 Must-Have Props To Make Your Holiday Party Pop! 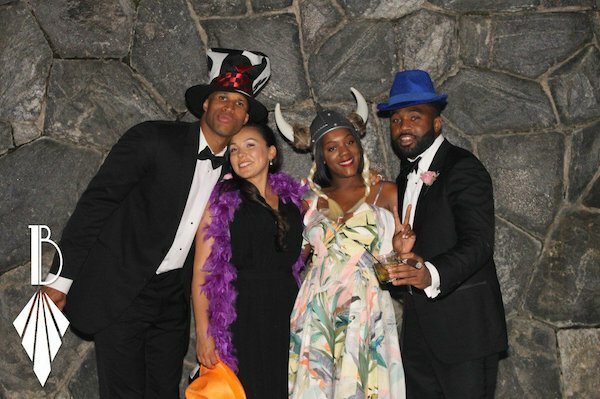 Party guests love taking home a copy of their photo booth photos. If you're looking to cover the cost of the rental, consider charging a small fee for each print. 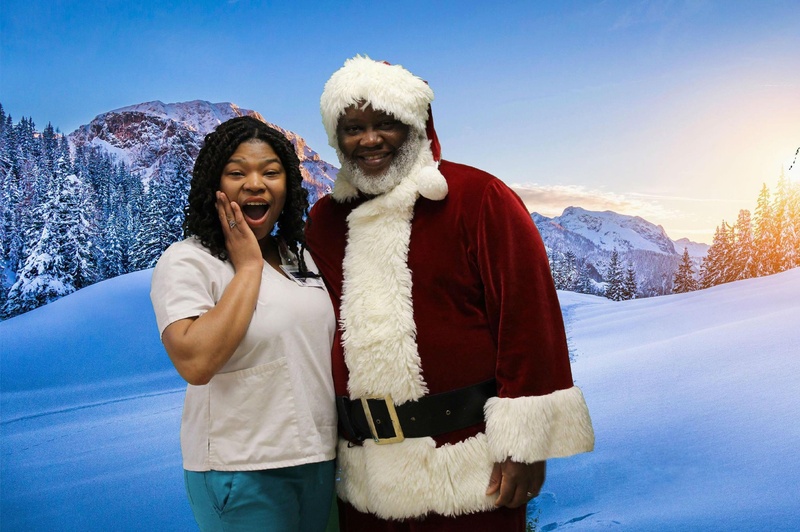 Set up Santa and offer affordable Santa photos at your holiday party, or for corporate events, use the Beauty Mode or Warm Filter feature and offer flawless professional headshots for a fraction of the price! Party planners usually like to send their guests home with something special, and guests love getting gifts, but with a high headcount, those take-home items can quickly add up! Instead of splurging on extras, create beautiful photo booth photos and make the prints the gift! Add some affordable, themed cardboard photo frames, and your guests will love their personalized gifts! 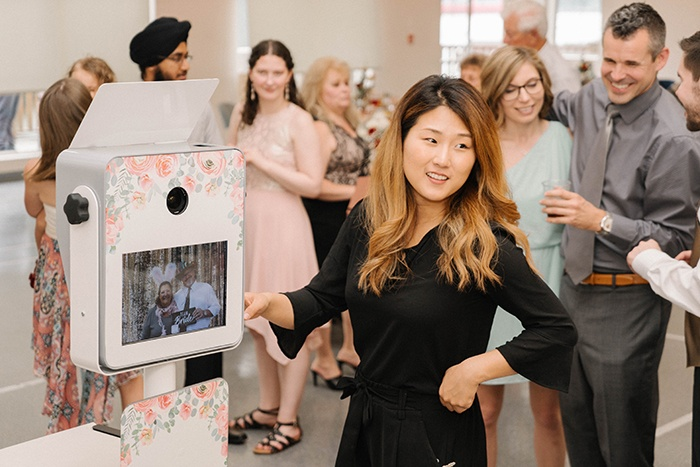 The TapSnap Studio photo booth is a smaller photo booth that makes a big impact at parties. It is social media integrated, compact, and cost-effective - the perfect photo booth for events and venues with space limitations. If you want to invest in a more standout, crowd pleasing photo booth experience that includes all of the bells and whistles, consider including a small cover charge for your event. 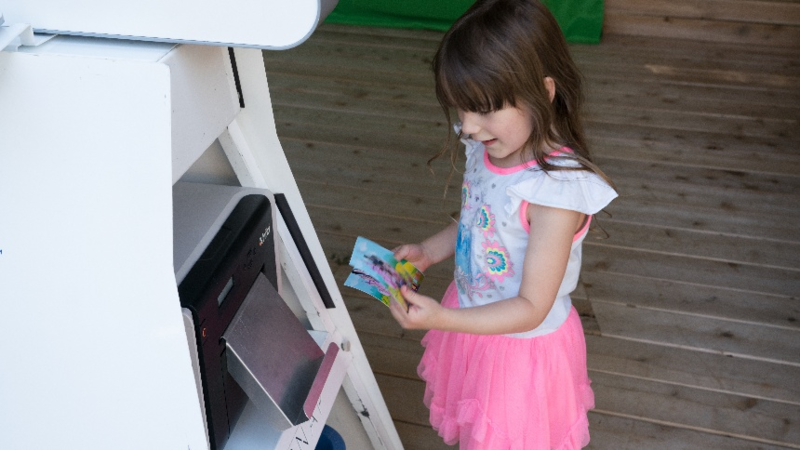 Include a free drink and a printed photo in the photo booth, and guests won't mind paying a small fee to join in on the fun. 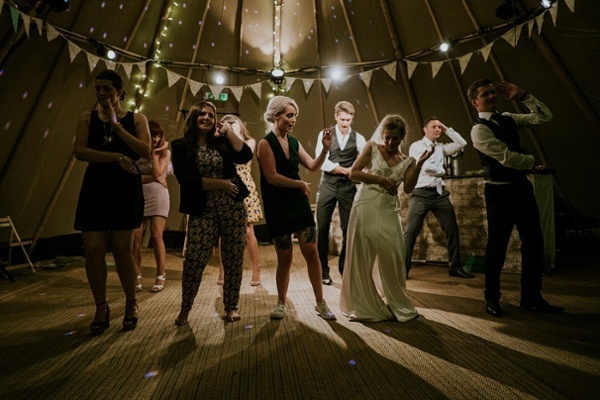 Nowadays, you just can't plan a party without booking a photo booth, and while the price tag for some might seem a bit out of reach when you're working with a small budget, these options are sure to help.